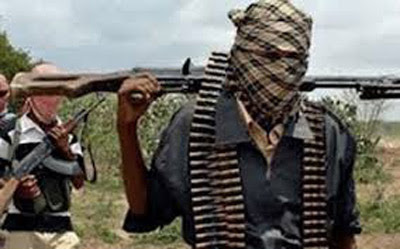 Unknown gunmen on Thursday in separate attacks reportedly killed at least seven people in some communities in Wukari and Gassol local government areas of Taraba State. Saturday Punch gathered that a family of five was killed on their farm in Jandeikyula village and a man was shot and killed in his house in Anyam Kwever in Wukari LGA. In Dan-Anacha town, Gassol LGA, it was gathered that one person was shot and killed in his house, while four others were seriously wounded when armed men attacked Nangulu village. Chairman, Wukari LGA, Daniel Adi, who confirmed the killing of five persons in his area, condemned the attack while also calling for calm.